come join us at our last workshop for the year! 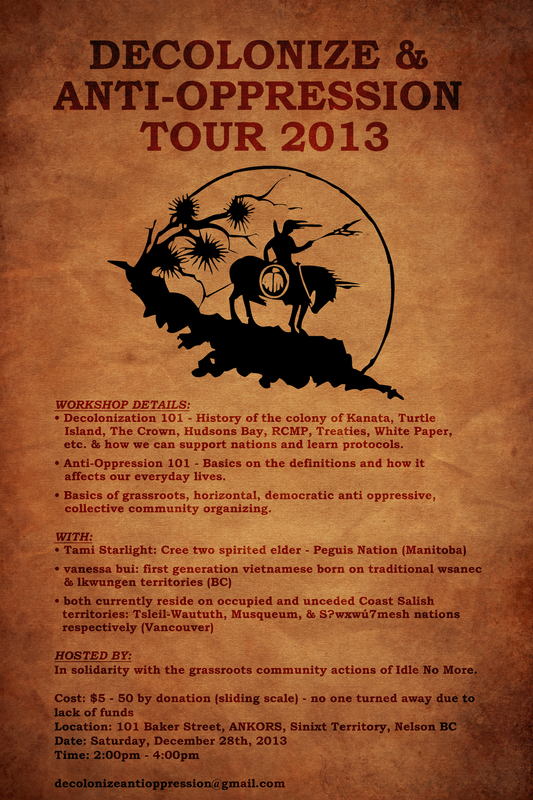 *Organized on coast Salish & Sinixt Territories. Accessibility info: Not wheelchair accessible; there is a flight of stairs inside to access the main room. Please leave your scents/perfumes at home = scent free event. There will be no ASL interpretation. This space is also safer space – anti oppressive. 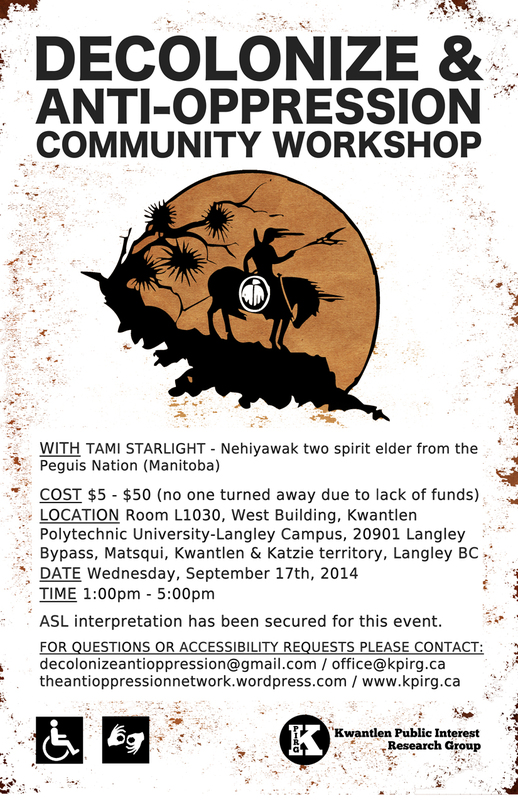 we’re coming to lekwungen territory / victoria!